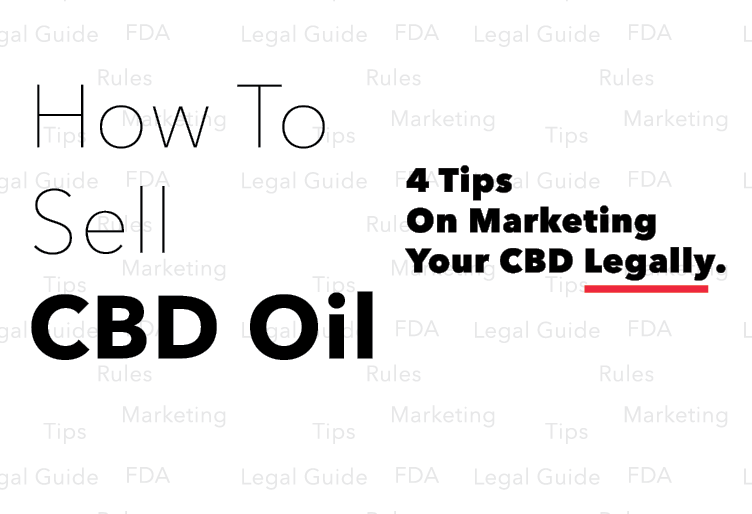 As we mentioned before, part of the FDA regulatory process that is explained in the FD&C Act hinders marketing and advertising, so what are our options? Let’s review them. Whether you are a veteran business owner, or you are reading this because you feel like you are in over your head with your startup, this article has something for everyone. Emotional intelligence in business has proven to be one of the best predictors of success. 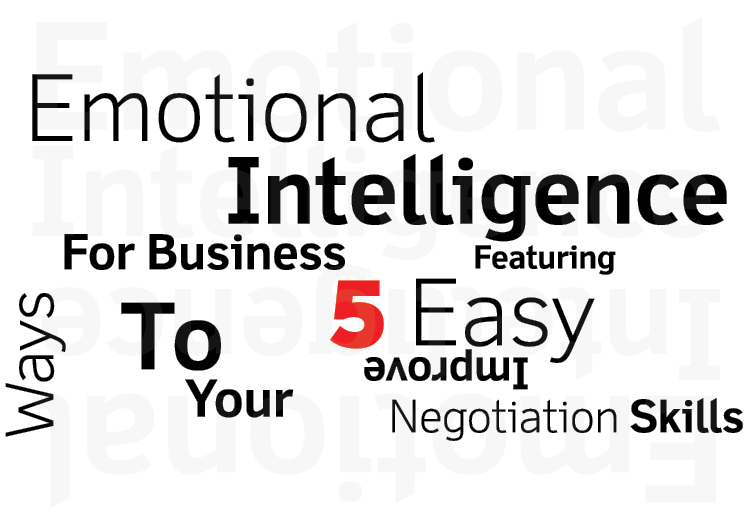 Here are 5 ways to apply emotional intelligence to negotiation. 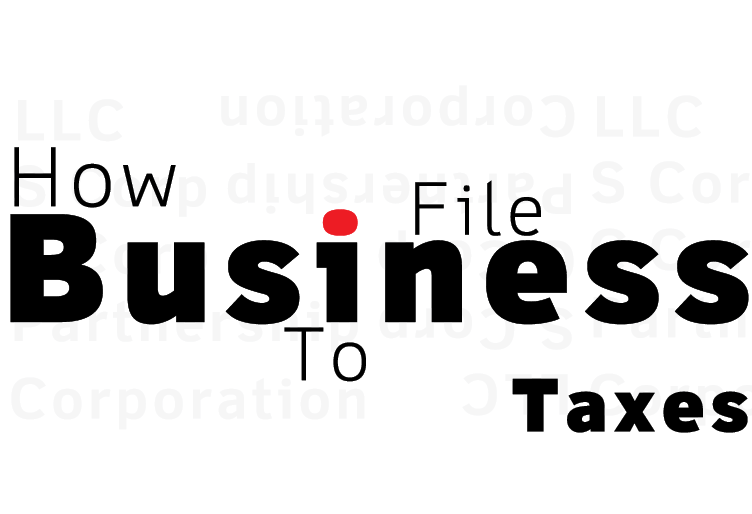 The basics of typography are all that you need to know to improve the image and professionalism of your business. 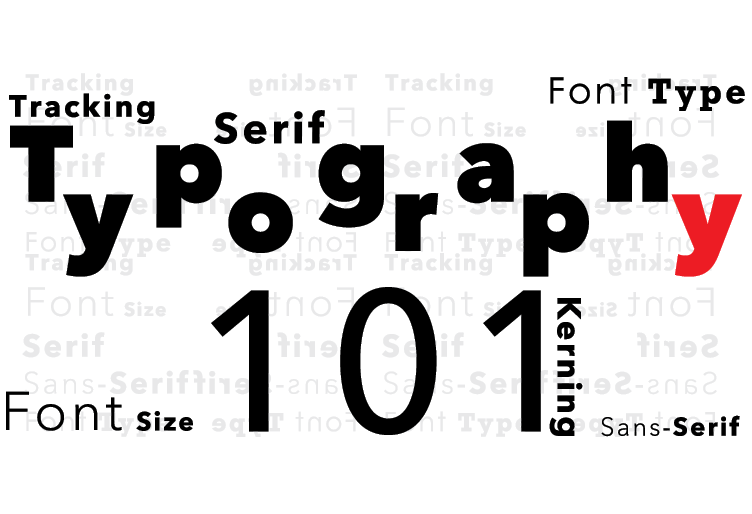 Welcome to Typography 101.